Sometimes I just have the hankering to make something. I know you all know exactly what I mean. You get that feeling often when you are browsing through Pinterest and see all the projects that are right at your fingertips. I have some friends that got this hankering over a long weekend once and ended up completely remodeling their bathroom. 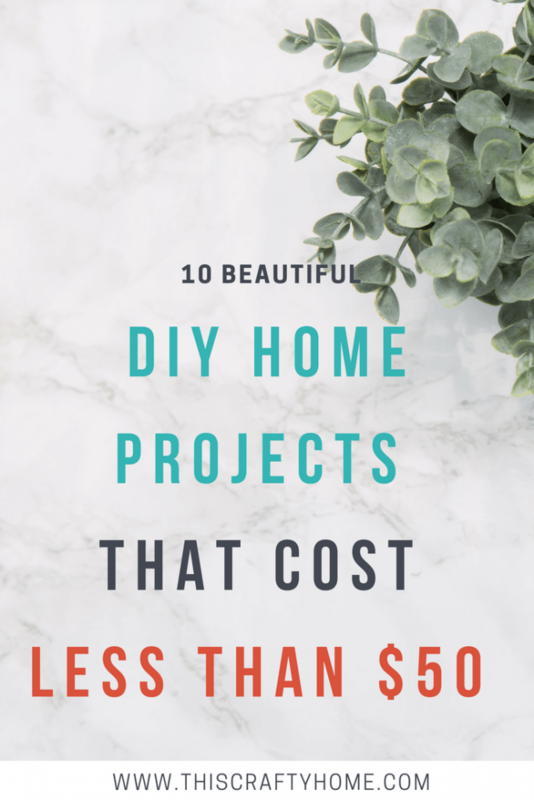 Especially with Josh and I trying to live debt free, those types of projects are just off the list for now. 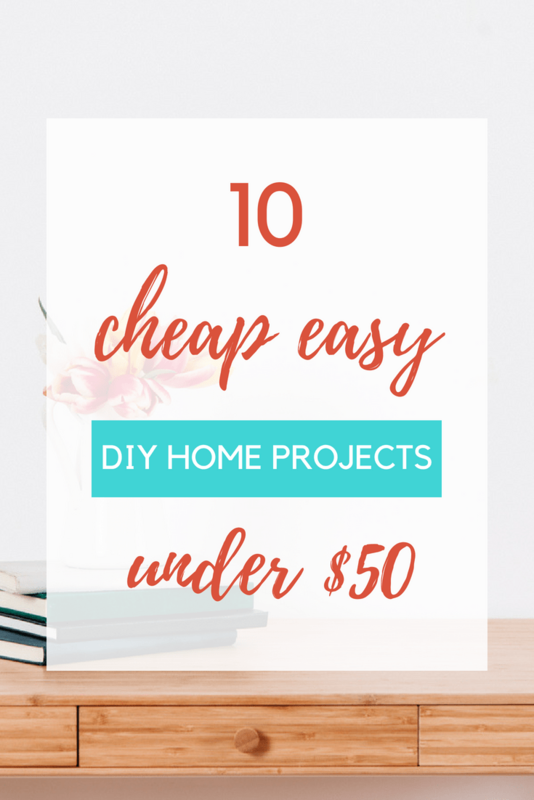 So instead I’m sharing my 10 favorite home DIY’s that will cost you less than $50 to do start to finish. 1. $25 Skinny Sofa Table From the well named blog Always Never Done this sofa table can be made with $25. 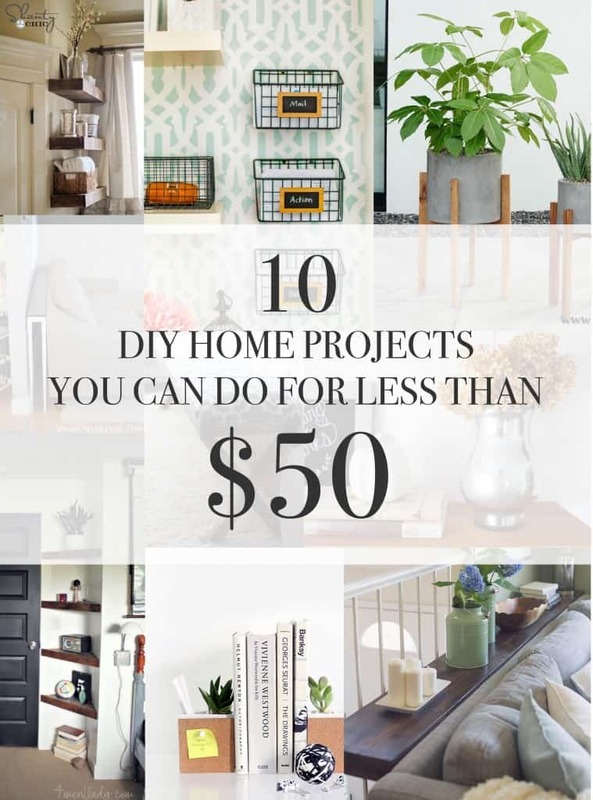 A perfect day project to make your tiny living room a little more livable. OK, this is killer, seriously I want to make one so bad. I’ve been looking for plant stands lately and some of the ones you find in thrift stores just aren’t going to fit today’s aesthetic ya know? 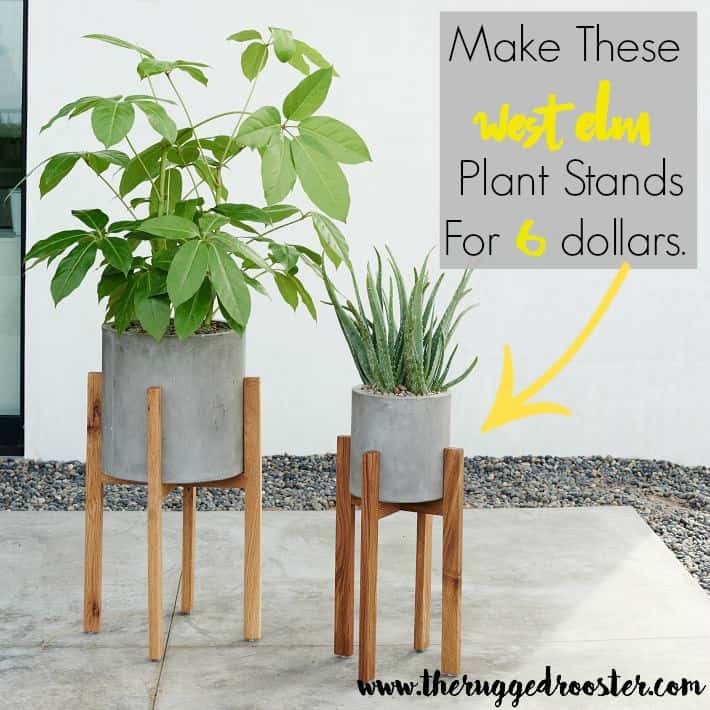 This tutorial from The Rugged Home is going down on my list, even in penny-pinching times, your plant babies need homes! 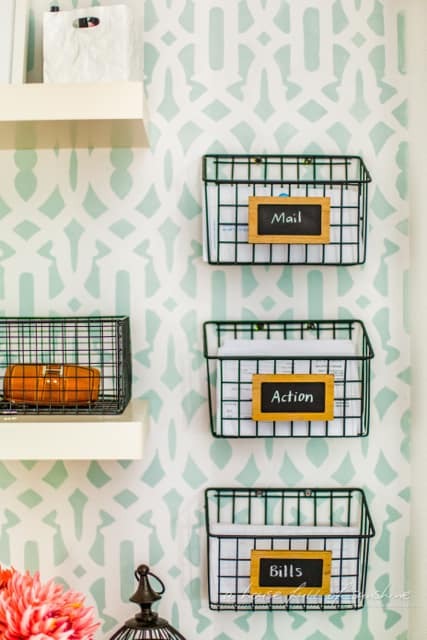 Get your organizational skills on point with these rustic chic wire mail baskets. Believe it or not, they are made by spray painting a $5 shower caddy. GENIUS. Visit A House Full of Sunshine for all the details. 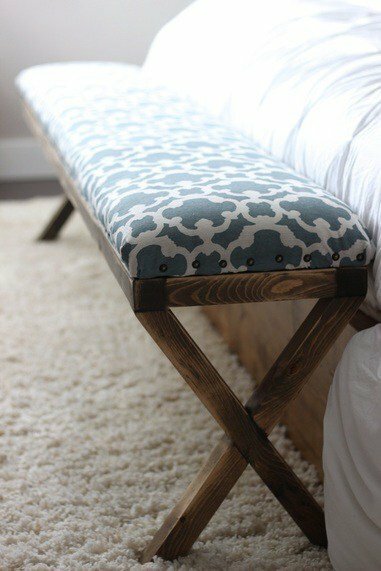 This bench comes in from The Rugged Rooster and seems to be a great project to tackle on a lazy Saturday morning. She says this came in at about $45, just under our $50 limit but perfect for something so beautiful! Shanty 2 Chic is legendary for their awesome DIY’s, but this one is by far one of their most popular. 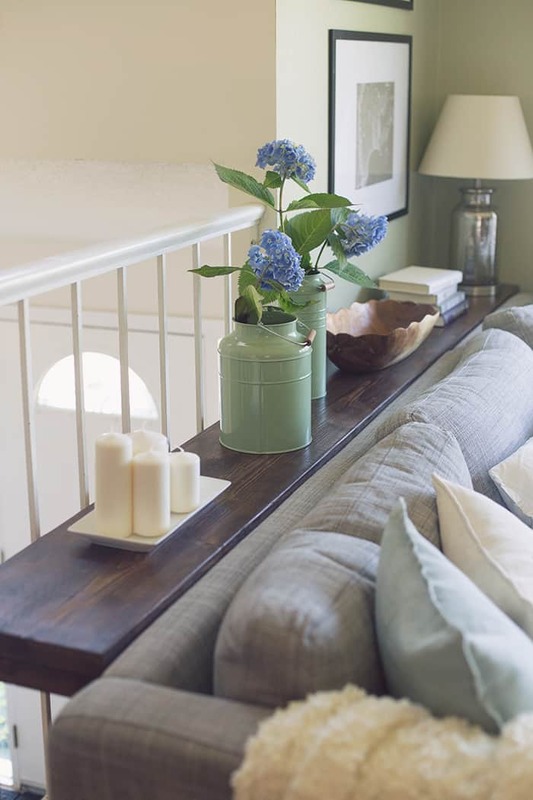 These $15 floating shelves make any space look like a farmhouse paradise. 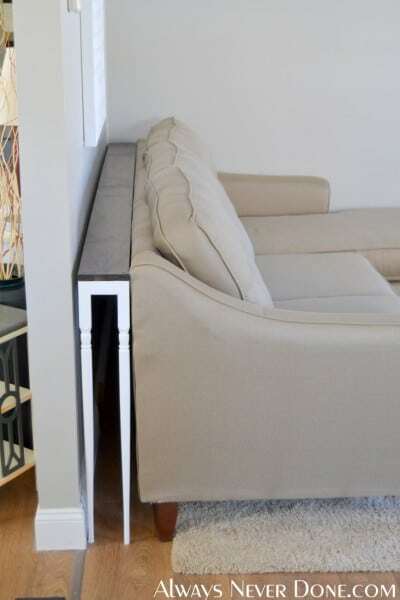 If you don’t have a space challenge in your living room this tutorial for a $30 sofa table gives you room to really make something out of the wasted space behind your couch. Make sure you spy how Jenna Sue Design Co. has styled this table, it is so perfect. 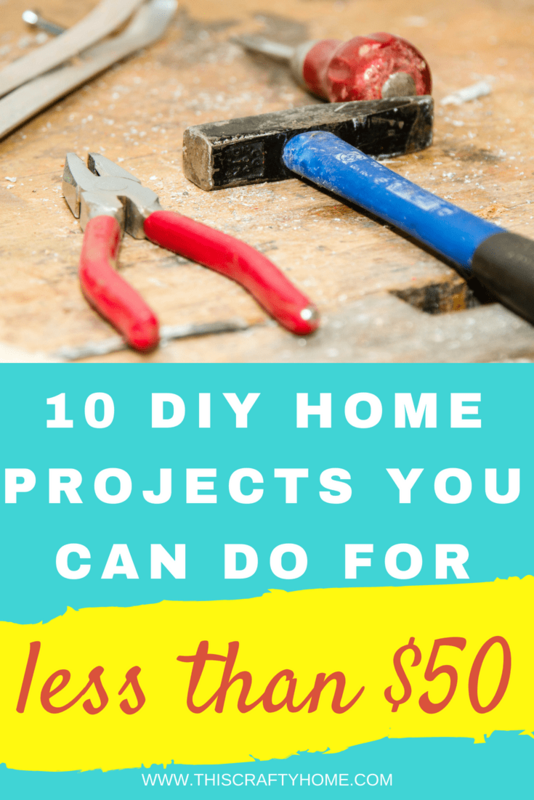 While I Spy DIY doesn’t specifically say this is under $50 I think it is safe to stay you can stay in this price range with this fun project! 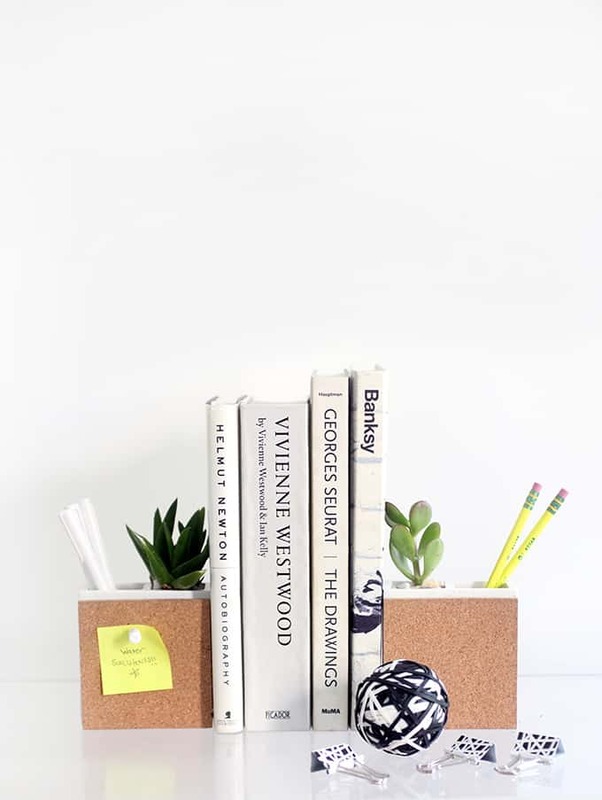 This is a perfect undertaking for a quick project that ends with super cute bookends or just a great looking organizer. 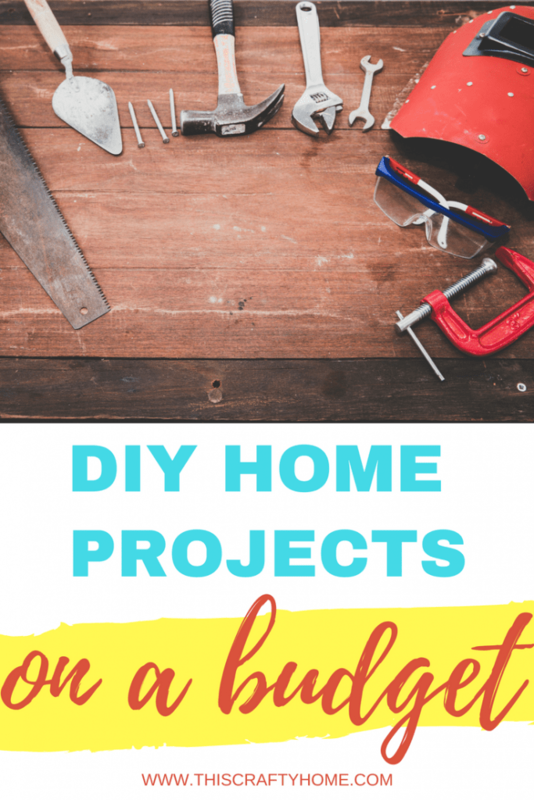 A Beautiful Mess does it again with this crafty tutorial. Elsie shows us how to make your own poster holder and it makes her portrait look so good. What a way to easily display your memories. 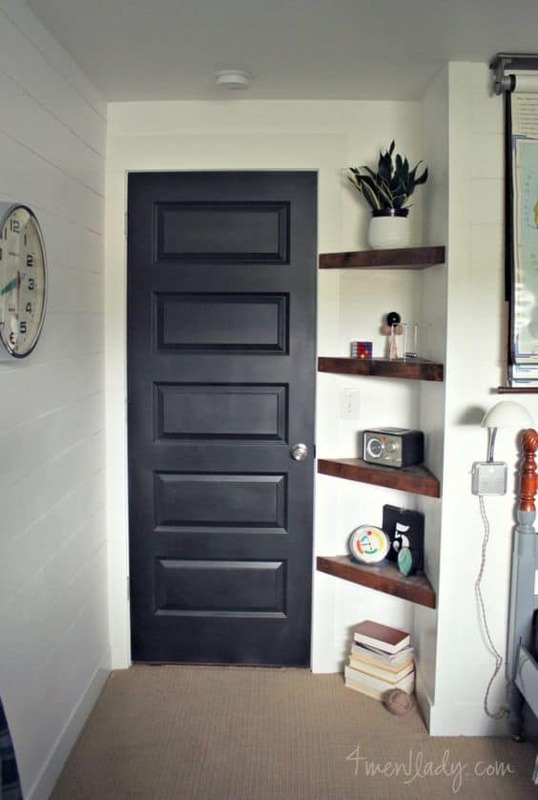 4 Men 1 Lady (for real her house must be crazy) shared this space saving tutorial on corner floating shelves. She makes this look surprisingly easy and I’m usually scared by those floating shelf tutorials. I have a real love for mercury glass, it’s classy and rustic all at the same time. 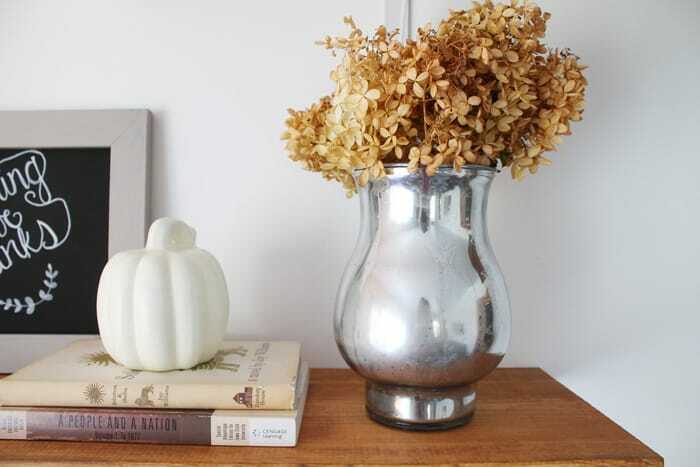 Amanda Katherine from Hammer and Heels blog shows how she got the look on a vase and styled a pretty fall mantle. 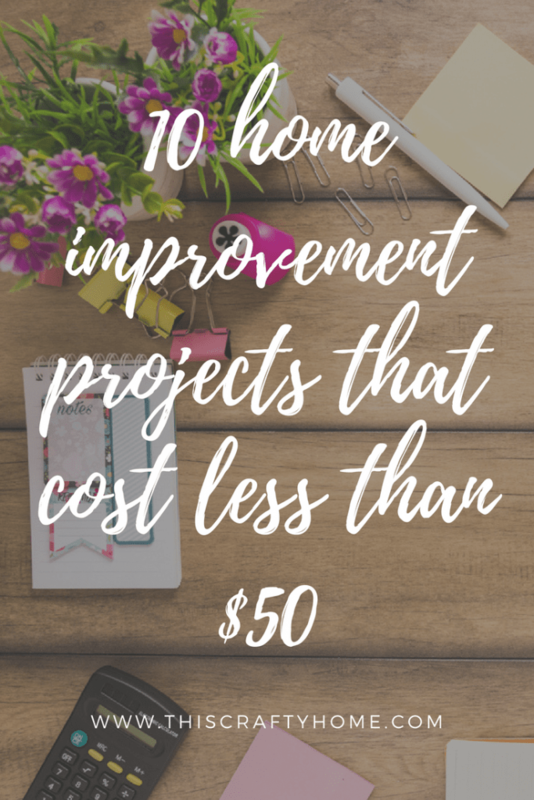 This easily falls under our $50 limit and it is super easy. 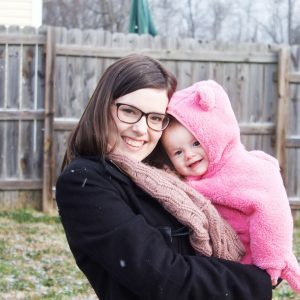 Do you have any tutorials that you’ve been dying to try? 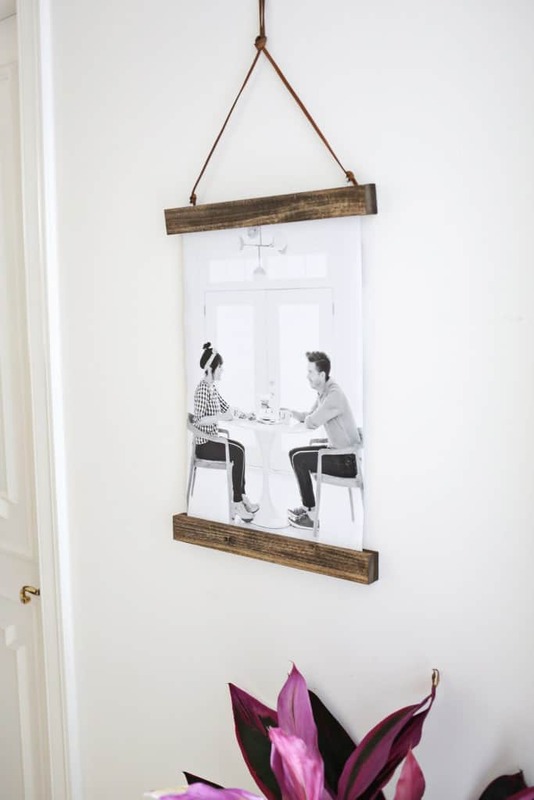 Make sure to follow This Crafty Home on Pinterest! 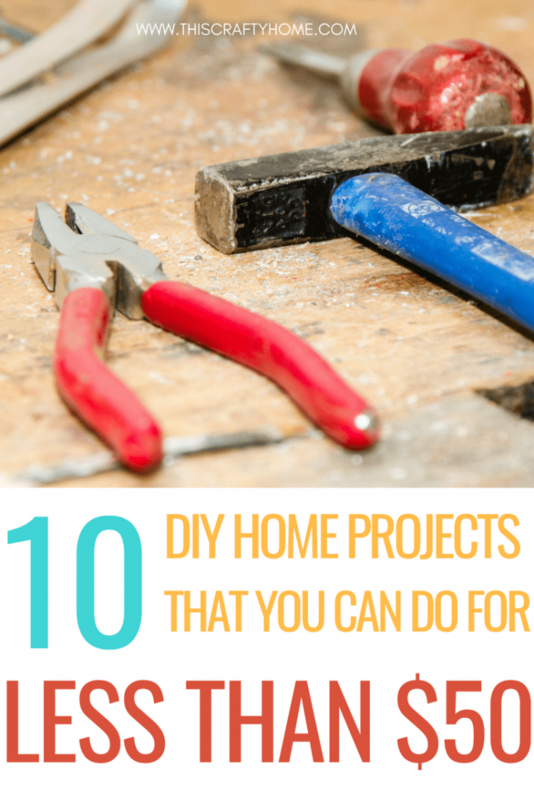 We’ve got a whole board dedicated to projects on the cheap just for you. The sofa table would be awesome for setting drinks. I need one of those!! I know right?! I’ve been bugging my husband for one for a while haha. I love these ideas! 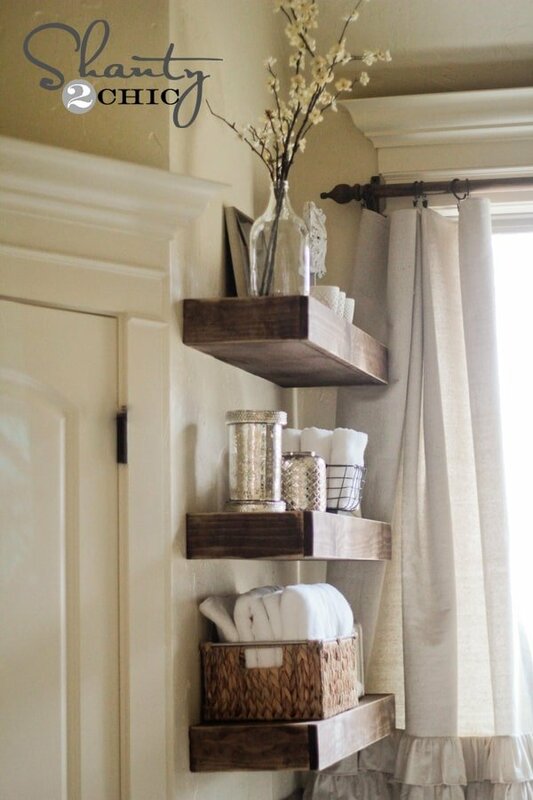 Those floating shelves are gorgeous! Thanks Samantha! They are one of my favorites. This is very helpful! Thank you for the inspiration! I can’t wait to do some new decorating! No problem Veronica! I’ve got the itch too- it’s a problem haha.